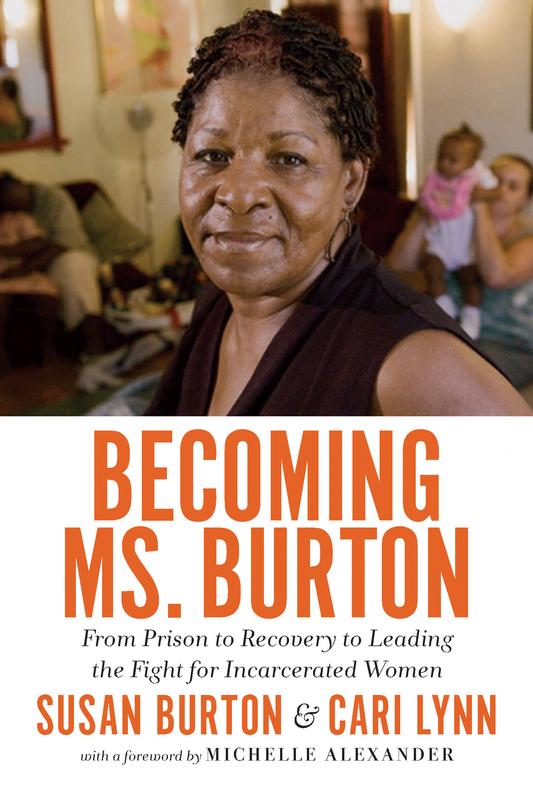 becoming_ms_burton_rev1 (2) – Smart. Passionate. Persuasive.